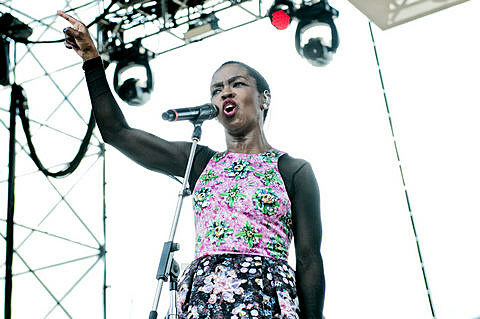 The legendary Lauryn Hill is heading back out on tour. It hits Chicago on July 16 at House of Blues. Tickets for that show are on sale now.